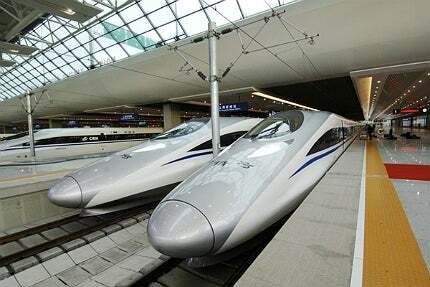 Shanghai Maglev, also known as Shanghai Transrapid, is currently the fastest train in the world. Image courtesy of J. Patrick Fischer. CRH 380A running between Beijing and Shanghai, was manufactured by CSR Qingdao Sifang Locomotive & Rolling Stock. Image courtesy of CSR. 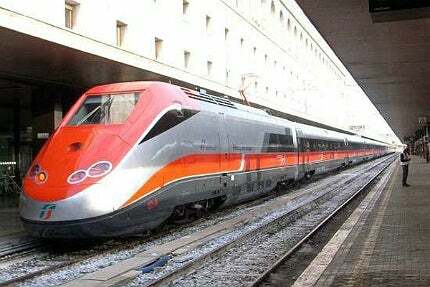 AGV Italo, touted to be the most modern train in Europe, has a maximum operational speed of 360kmph. 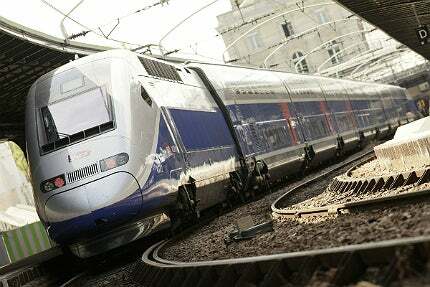 Image courtesy of Alstom Transport - C.Sasso. 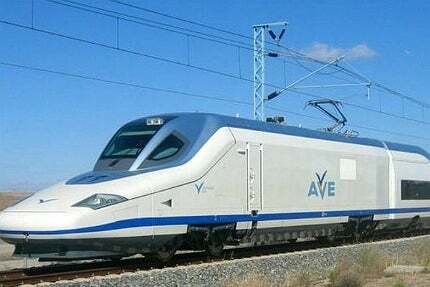 Ridership has tripled on the high speed AVE route between Madrid and Barcelona after the introduction of Velaro E. Siemens press picture. Commonly known as El Pato (meaning The Duck in Spanish), Talgo 350 has been operating on the Madrid-Zaragoza-Lleida section of the Madrid-Barcelona line since 2005. Image courtesy of Peter Christener (Pechristener). 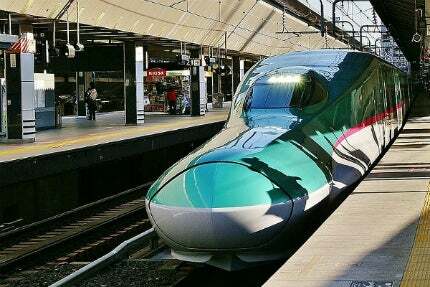 An E5 Series Shinkansen Hayabusa train at Tokyo Station. Image courtesy of Dabikun. 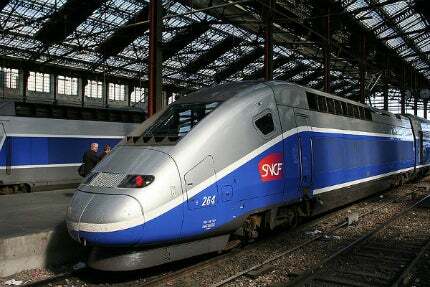 The Euroduplex very high speed train sets are intended for use on rail networks in France, Germany, Switzerland and Luxembourg. Image courtesy of Alstom. TGV Duplex is the first train constructed by Alstom to feature upper and lower seating decks. Image courtesy of Sese Ingolstadt. Elettro Treno Rapido 500 (ETR 500) Frecciarossa trains operate between Roma and Milan. Image courtesy of Okamura. 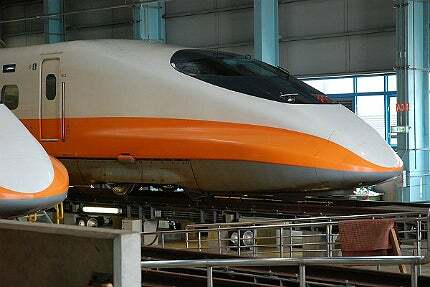 The travel time from Taipei and Kaohsiung has been reduced from four hours to just 90 minutes with the introduction of THSR 700T. Image courtesy of Alec @ Taiwan. 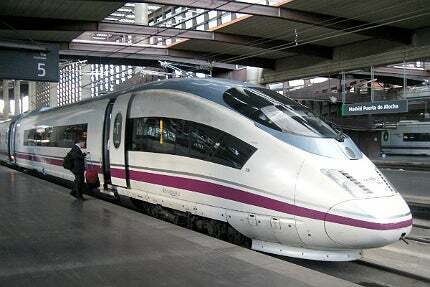 There are many prominent, high-speed trains around the world, but which ones are the fastest? 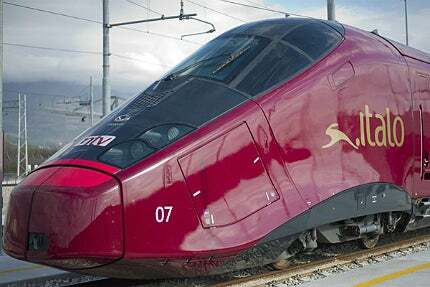 Here’s a look at the top 10 fastest trains in the world.